Having a will drafted is one of those burdensome administrative tasks that is easy to put off. “I’m not going to die soon”, you think to yourself. And while everybody hopes this inevitable fate is in the very far future, the reality is that you need a will – and even more so if you own assets like property. “A property is an asset that you worked hard to acquire and care should be taken to ensure that it continues to benefit your heirs after your death,” says Bruce Swain, CEO of Leapfrog Property Group. Unless you seek professional assistance in drafting a will you could be creating major hassles for your family, or for those whom you’d like to inherit the property. There are many legalities around fixed properties that are held in an estate, which means that those who it is intended for (like your partner or children) may have to navigate plenty of red tape to lay claim to the asset. Married persons should remember that if they are married in community of property, they only own half of any asset that is registered in their own names, as well as half of the assets registered to your spouse. In most cases, it doesn’t matter how or when the assets were registered or acquired – the spouse is always entitled to half of it. This means that if you are married in community of property, your will should only specify what happens to your half of the property – which you can appropriate as you see fit. In the case where half of an asset is bequeathed to minors and the property is bonded and your will and/or life insurance hasn’t made provision for discharging the bond, the property may have to be sold. Consider the possible implications of this in your will, and speak to a financial advisor about life insurance, which could cover the shortfall of what you owe on assets like a property. While a number of people (lawyer, fiduciary expert, auditor, accountant, bank) may draft a will, it is not a document that should be compiled in isolation. It’s important that your will speaks to your financial situation as estate duty, capital gains tax and liquidity may all affect what happens to your property after death. 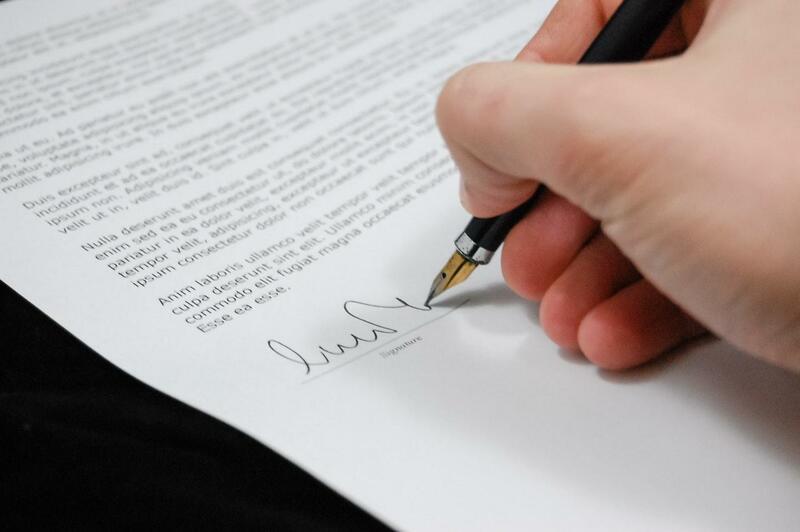 Remember that a will is a living document and that it needs to be revised and updated regularly, or whenever a significant life event happens, such as marriage, divorce, the birth or adoption of a child, the acquisition of a property or the death of a would-be heir. Our best advice is simply to not delay getting a will drafted. Like taxes, death is a certainty. But unlike taxes, where the deadline is known, death often comes as a surprise.